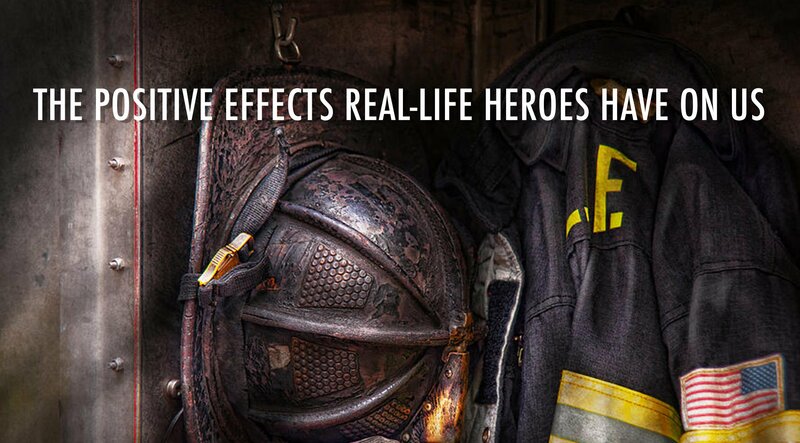 Recent top movies in theaters have featured real-life heroes. Movies like Movieguide® Award Winner THE 33, and most recently, THE FINEST HOURS, SULLY and now DEEPWATER HORIZON. Why do audiences find these movies not only gripping, but compelling and even life-changing? What is the effect of seeing concrete examples of everyman and everywoman heroes and heroines in movies? These movies not only depict external obstacles that the everyman, everywoman heroes and heroines overcome, but also the internal struggles, development and growth of their character. The movies present such heroic individuals as role models in their struggles to answer questions about themselves or others, make significant decisions, overcome personal or cultural barriers, contribute to society, and much, much more. Research evidence supports the idea that such stories provide a role modeling effect, which may influence positive motivation in audiences, especially as it relates to their locus of control. There is evidence that the variable of locus of control, which is considered a reliable and valid construct and predictor of positive motivation, can be affected and changed by identification with role models. Locus of control identifies the extent to which people perceive that events in their lives are contingent on their own behavior or own characteristics. Persons with internal locus of control believe they have control over events in their lives. Individuals with internal locus of control see their actions as meaningful. They take responsibility for their thoughts, behaviors and actions, believing and seeing themselves as effective in determining outcomes. People with external locus of control are more fatalistic and attribute change to external sources. They believe, report or act as though forces beyond their control (such as fate, chance, powerful others, social constraints, or instructions) are important factors in determining outcomes. They believe luck, chance, fate, or the control of powerful others and complexity of forces determine outcomes. Research evidence verifies that audiences who identify with characters in stories who demonstrate internal locus of control can begin to exhibit similar attitudes and behaviors. Viewers who identify with heroes and heroines who exhibit responsibility, courage, faith, and other positive characteristics can experience inspiration and be motivated to demonstrate the same. In a good movie about a real hero or heroine, viewers will identify with the hero, share in their dark struggles, and find inspiration and motivation to overcome, just as the real hero has done. Editor’s Note: Dr. Diane Howard has been involved in decades of qualitative and quantitative research on the verifiable power of role models. Diane has a Ph.D. in Performance Studies and can be reached at dianehoward.com.